Kauai is Hawaii's fourth largest island and is often referred to as the "Garden Island," which is an entirely accurate description, as the island features a wealth of lush vegetation, including vast tropical rain forests, jaw-dropping mountains and stunning beaches. 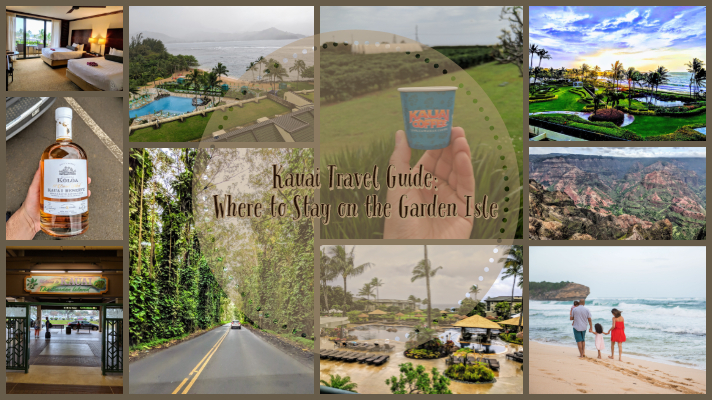 With picturesque views at every turn you'd likely be surprised to know that the island is the least commercially developed of the Hawaiian islands. Part of Kauai’s unique charm is the fact that the island has remained relatively undeveloped and visitors benefit from this by enjoying views of Kauai’s pristine landscape, untouched Napali Coast cliffs, endless waterfalls, scenic drives and more than sixty beaches dotting the landscape. 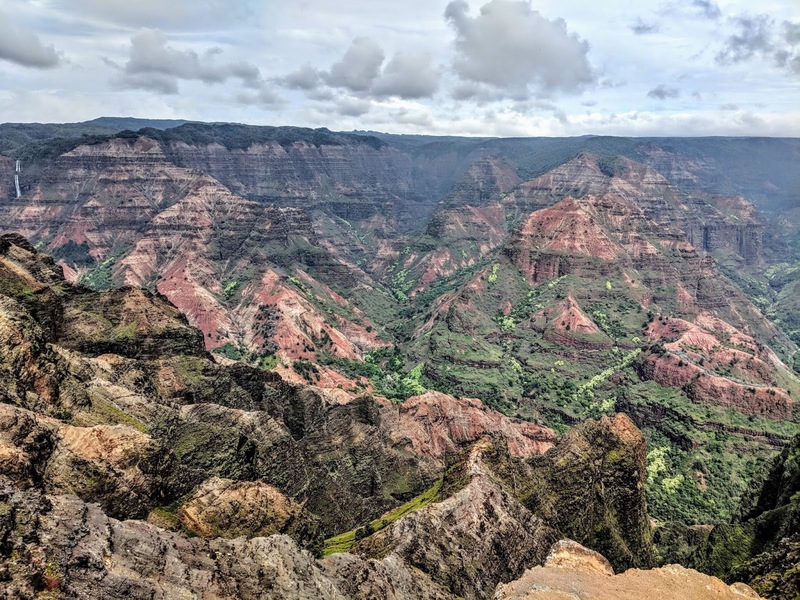 Kauai is the oldest and northernmost island in the Hawaiian chain and draped in emerald valleys, sharp mountain spires and jagged cliffs aged by time and the elements. Centuries of growth have formed tropical rain forests, forking rivers and cascading waterfalls, meaning it rains on Kauai a lot. It is the rainiest of the Hawaiian Islands, with the rainy season officially occurring from December to March, but it can rain almost year round and I'd recommend always having a rain coat with you no matter what time of year you plan on visiting. Some of the most picturesque parts of Kauai are only accessible by sea or air, revealing views beyond your imagination. 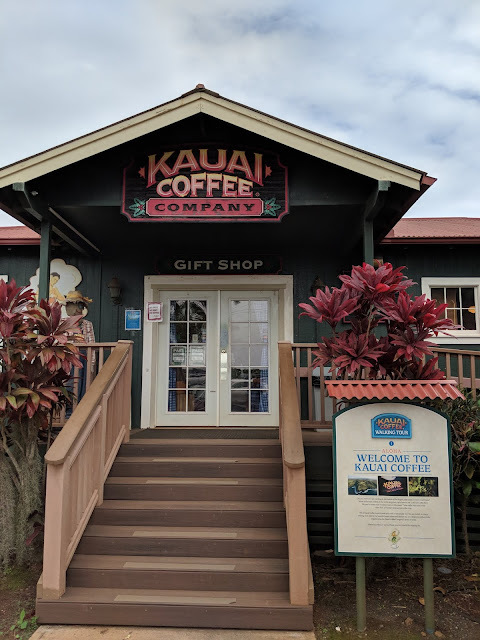 More than just dramatic beauty, the island is home to a variety of outdoor activities - you can kayak the Wailua River, snorkel on Poipu Beach, see Waimea Canyon and hike the trails, go ziplining above Kauai's lush valleys, go coffee tasting at the Kauai Coffee Company or try local rum at the Koloa Rum Company. One of the most memorable things you'll take back with you is the island's laid-back atmosphere and rich culture found in its small towns that make it truly timeless (as well as the amount of chickens everywhere). 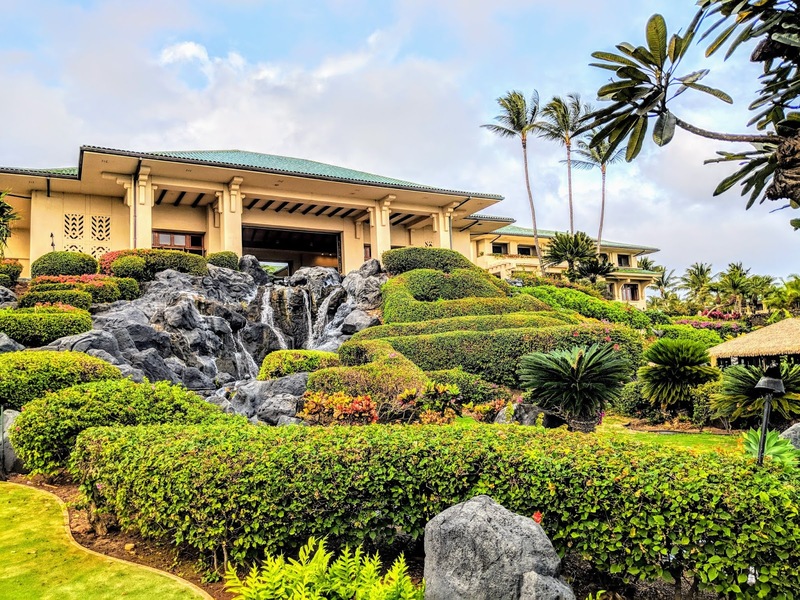 There are two major regions on Kauai where you'll find the best resorts: Poipu and Princeville, which are located on opposite ends of the Kauai. 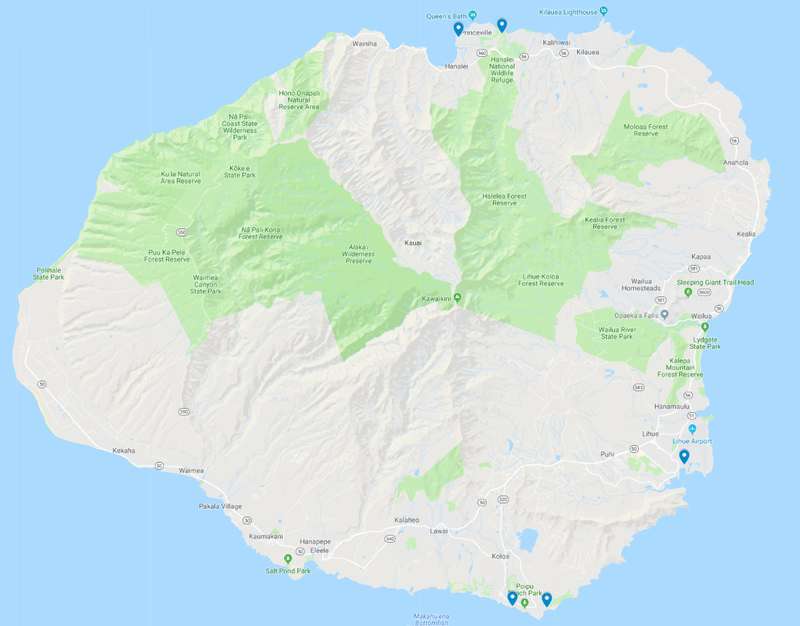 There is only one major highway on Kauai and it doesn't go completely around the island as the towering Na Pali coastline is just too high and jagged (not to mention picturesque) to build a highway through. Resorts on Kauai can have a large footprint and be spread out, as there no resorts taller than a coconut tree (literally). The Grand Hyatt Kauai is, in my opinion, one of the best resorts in all of Hawaii and the service here was top-notch. We enjoyed club lounge access, the many activities offered here, the pool/lagoon and had an amazing birthday dinner at Tidepools. The Westin Princeville Ocean Resort Villas is located two hundred feet above the ocean on a verdant bluff along Kauai's North Shore coastline. The location high up on the bluff provides for spectacular awe-inspiring views from all around the resort. At the Westin Princeville, you can experience the amenities of a traditional Westin Resort as well as enjoy many comforts of home in its villa accommodations in either a studio, 1-bedroom or 2-bedroom lock off villa. If you're looking for a family friendly resort on Kauai with the amenities of home, the Westin Princeville is a great choice! The location of the resort along Kauai's northern coastline offers spectacular views and the flexibility of the villa accommodations offer something for everyone. 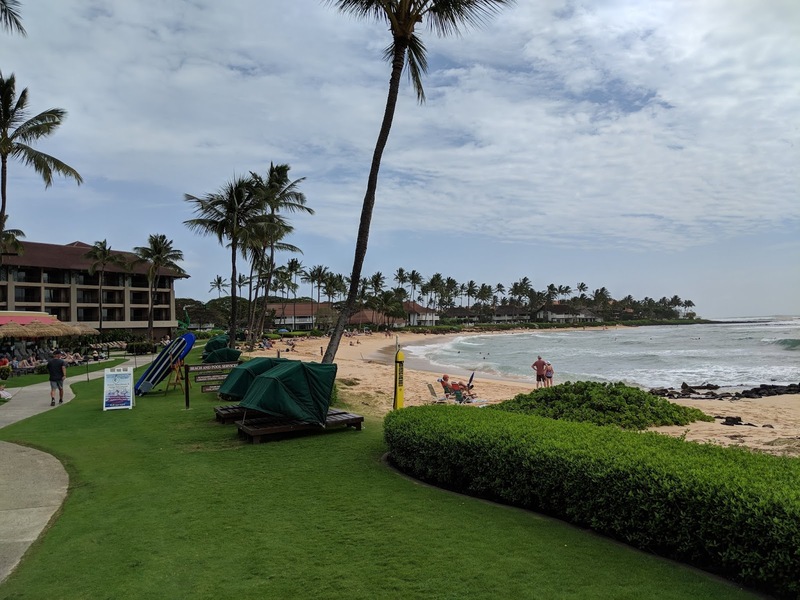 The Sheraton Kauai Resort, situated on twenty oceanfront acres on Kauai's sunny Southern shoreline along Poipu Beach, is a great resort to consider for your next trip to Kauai. 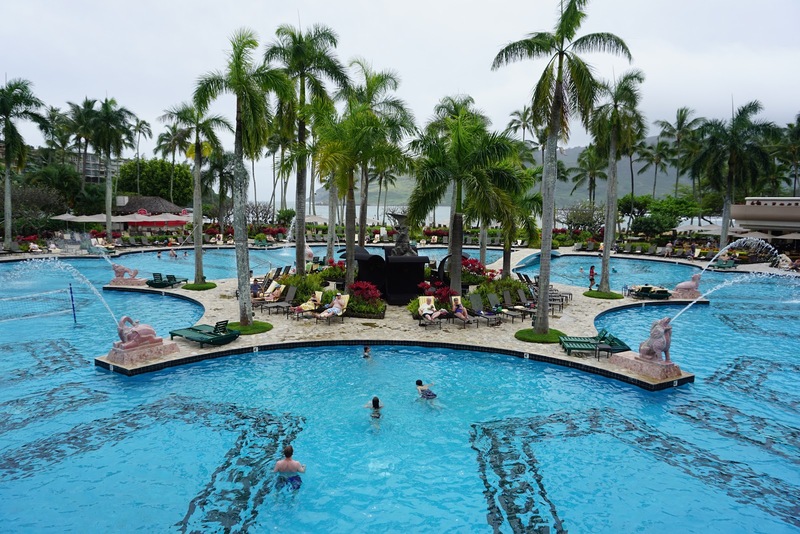 Along with its two signature restaurants, oceanfront pool, poolside bungalows and Ocean Courtyard, you can expect the ultimate vacation experience from the Sheraton brand on the Garden Isle perfect for couples and families alike. 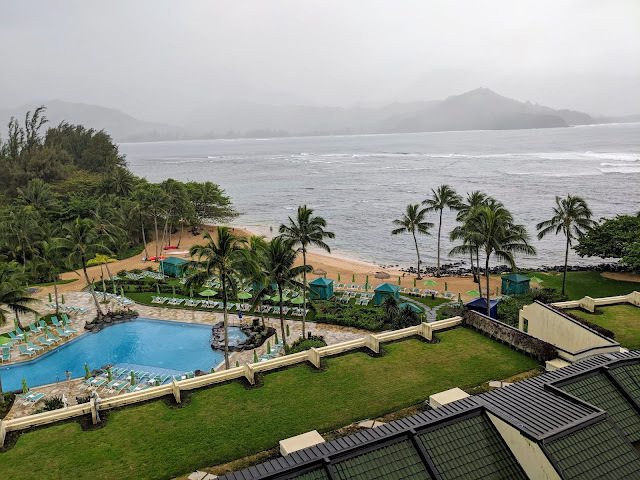 The Princeville Resort, formerly the St. Regis Princeville, is located on Kauai’s north shore above Hanalei Bay, on a lush green sea cliff with one of Hawaii’s most glorious views of the Pacific Ocean and the mystical Namolokama Mountain. Note that the hotel is no longer part of the St. Regis brand (or Marriott/SPG), but the amenities and features are still the same for now - until it is renovated. 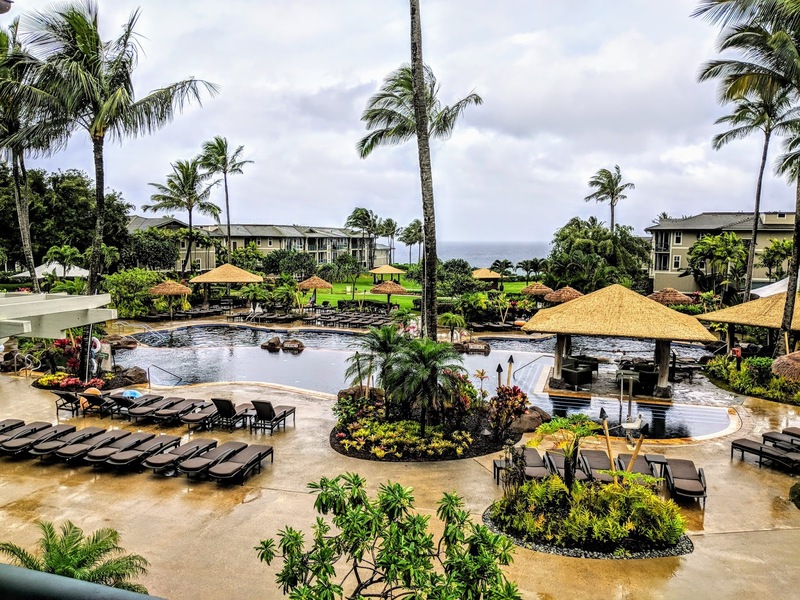 A new luxury resort located in the 450-acre Hokuala community near the airport, Timbers Kauai combines authentic Hawaiian living with Timbers’ signature luxury amenities. All two- to four-bedroom oceanfront residences offer relaxed living with at least three private lanais and ocean views. 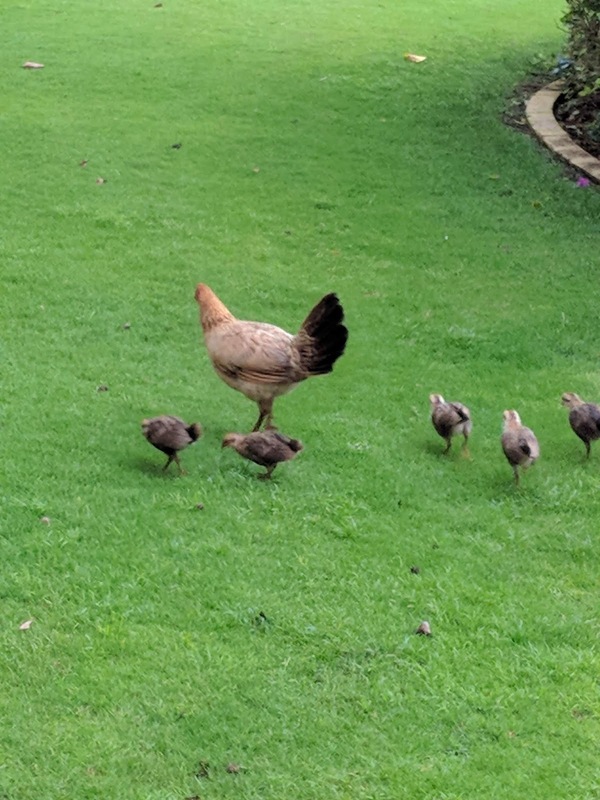 Beachfront resort on ten landscaped acres next to the scenic Wailua River. 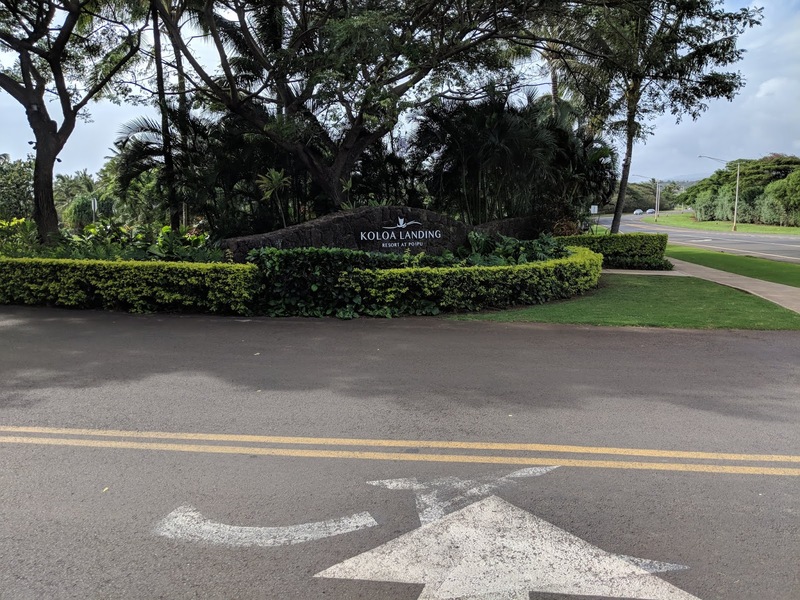 Newly renovated rooms and one-bedroom cottages, a variety of on-site dining options and Kauai’s only protected swimming beach. Great central location from which to explore the island. 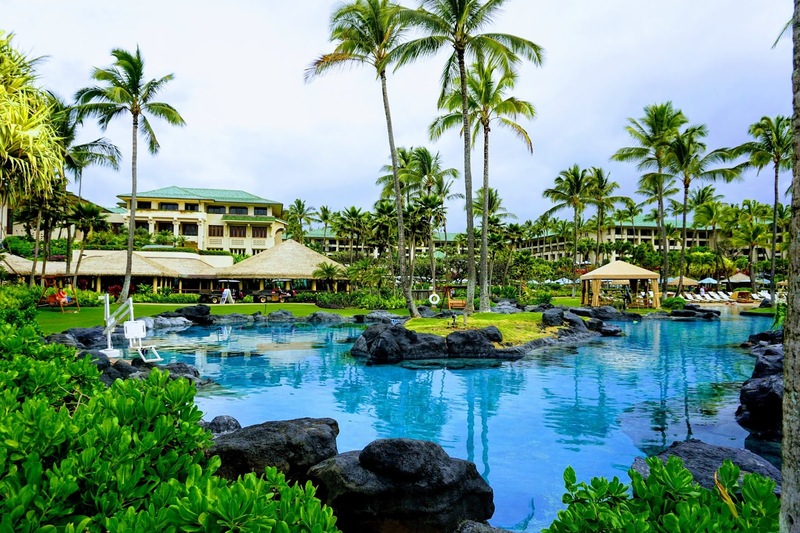 Ocean front resort, centrally located, 15 minutes east of the Lihue Airport. Within walking distance to shopping, restaurants and supermarkets. Delivering hospitality, creating value, every customer, every time. 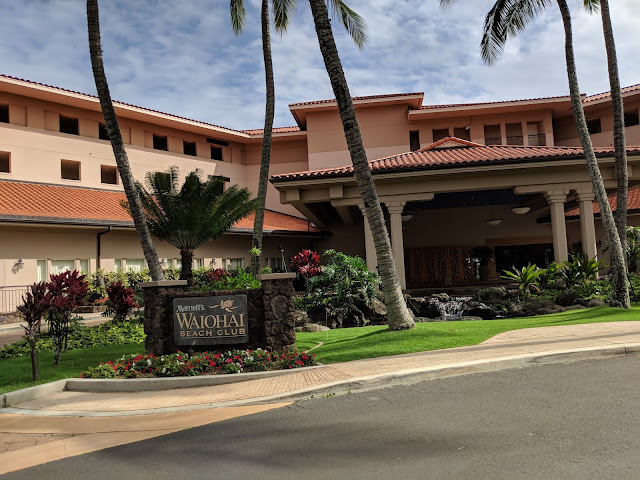 Nestled high in the majestic cliffs of Princeville, Wyndham Bali Hai Villas puts you within easy reach of historic and cultural activities, championship golf courses, and dozens of shopping dining, and entertainment options, its amenities include 2 outdoor swimming pools, and more. 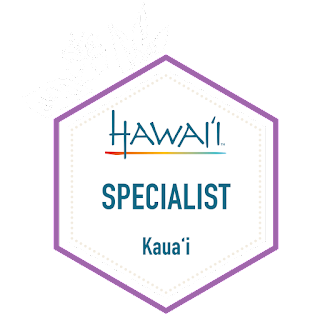 There are two other Wyndham properties on Kauia as well, the Wyndham Ka 'Eo Kai and Wyndham Shearwater. This resort is a vacation ownership resort that offers offers comfortable, well-designed guest rooms and expansive two-bedroom villa rentals. Just named the #1 resort in Hawaii by Travel + Leisure, Ko'a Kea is a 121-room boutique oceanfront hotel on the south shore. 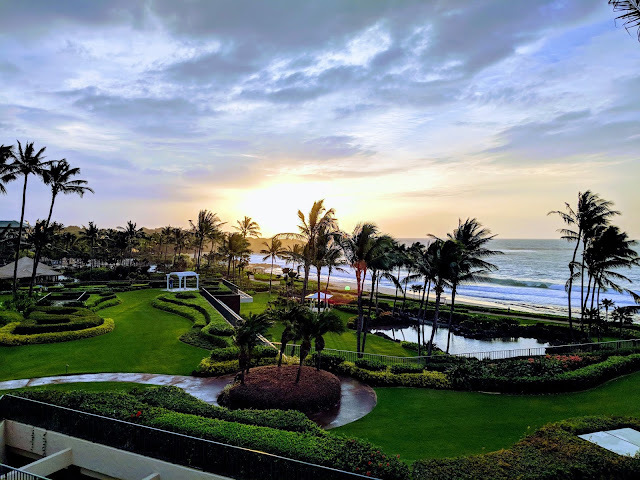 This intimate and romantic resort offers the island’s closest guestrooms to the water, complemented by award-winning service that is both highly personalized and personable.  If you're planning a trip to Kauai, be sure to send me a message for quotes, travel tips and more!